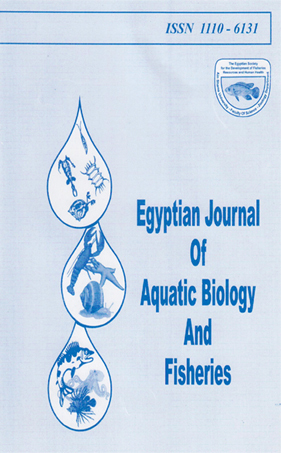 Different concentrations of three heavy metals namely copper, lead and cadmium were estimated in different tissues (muscles, carapace and gills) of crayfish Procambarus clarkii after it has been maintained in a polluted medium for 2 weeks to determine specific tissue sites of these accumulations. Determination of the heavy metals was carried out by atomic absorption spectrophotometry to both control and treated crayfish. The result generally showed higher metal accumulation in the gills than muscle and carapace, which was increased with raising the concentration of the metals. However, lead exhibited higher accumulation in the carapace.